(C) & (P) 2016 Jazz Images. Made in the E.U. 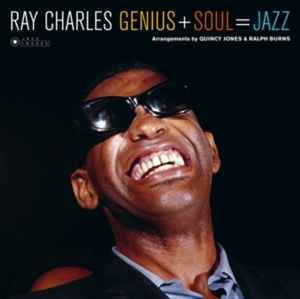 Originally issued as Genius + Soul = Jazz (Impulse AS2). On the cover : Ray Charles at the Antibes Jazz Festival, Juan-les-Pins, Antibes, July 1961. 180gram pure virgin vinyl. Legendary Jazz Albums. Deluxe Gatefold Set. Limited Edition.